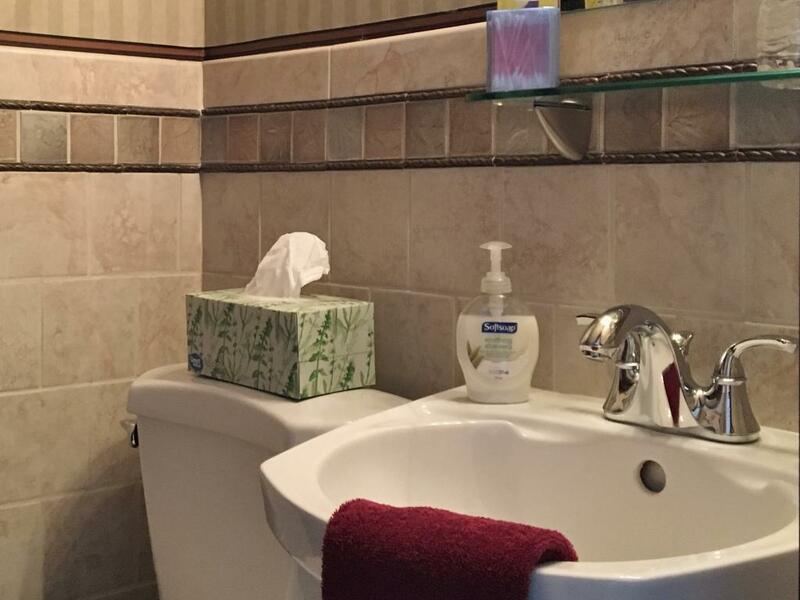 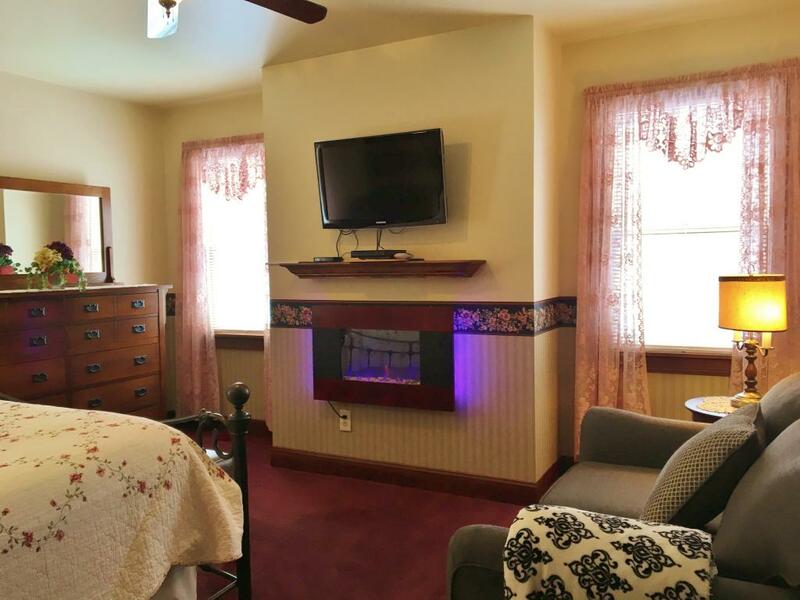 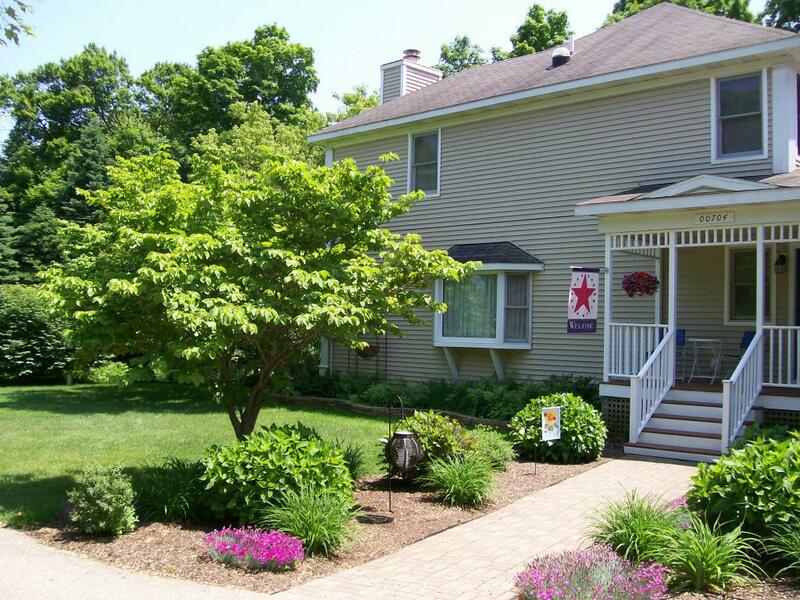 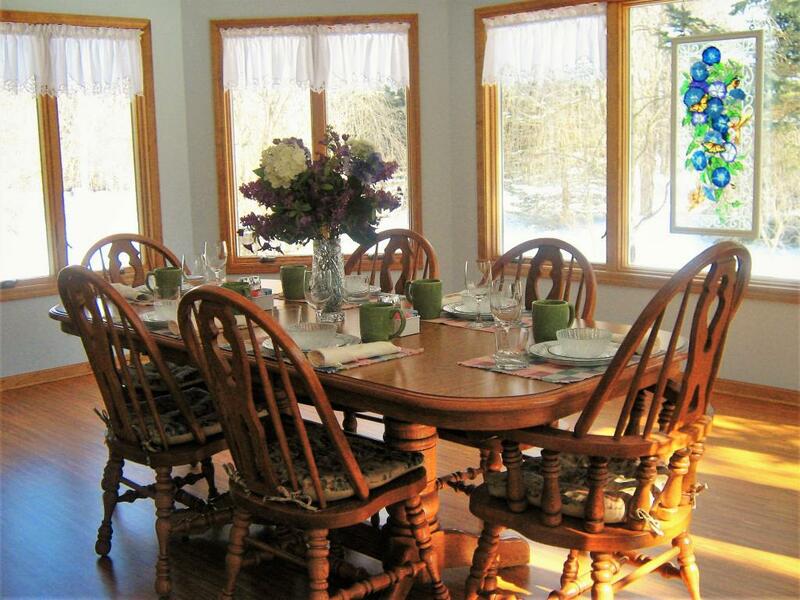 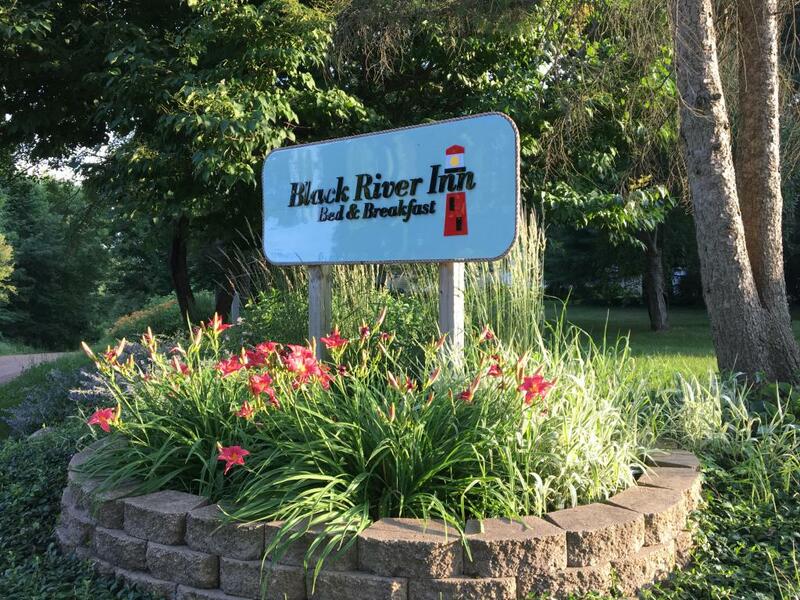 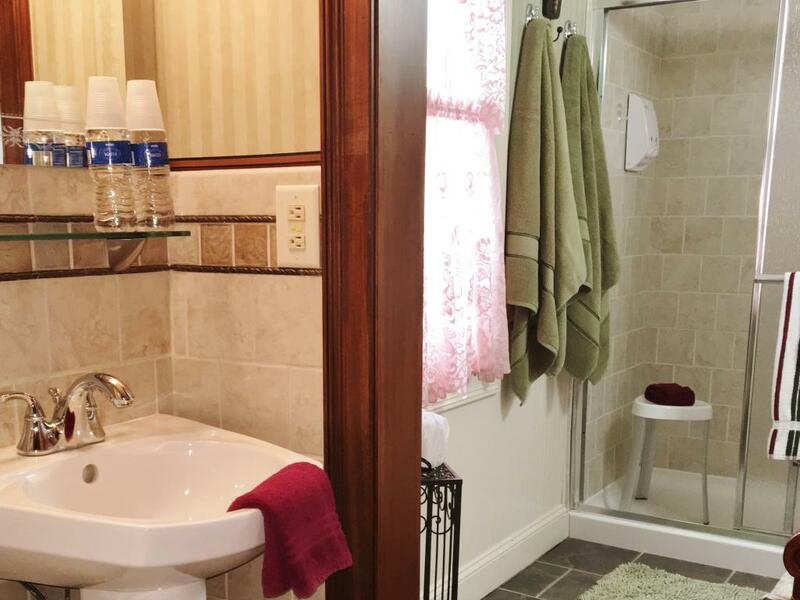 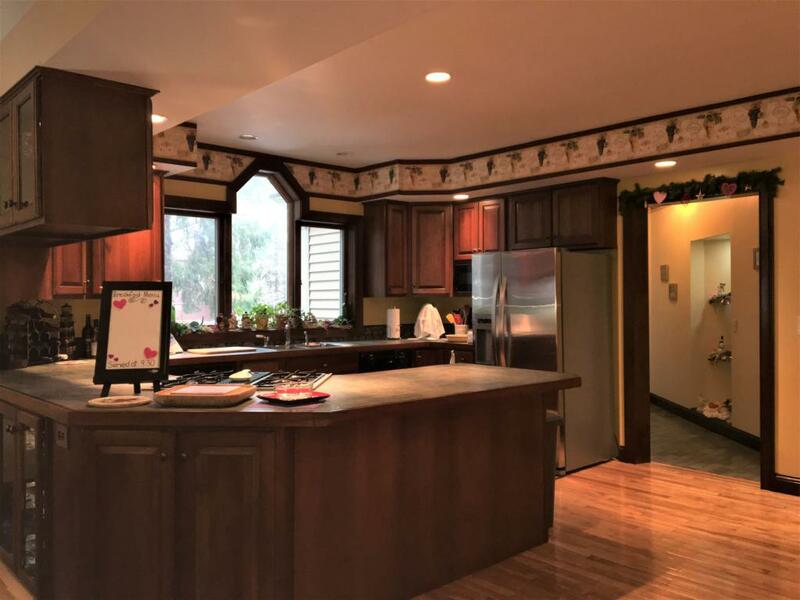 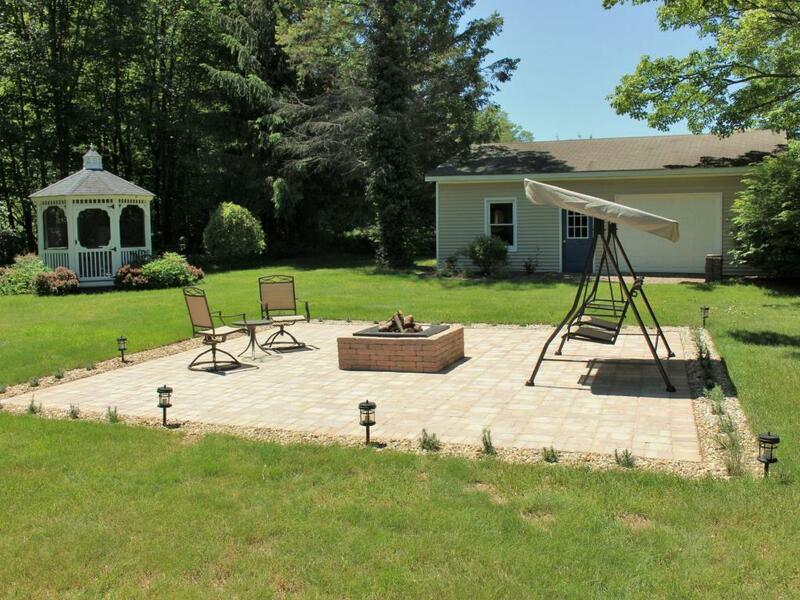 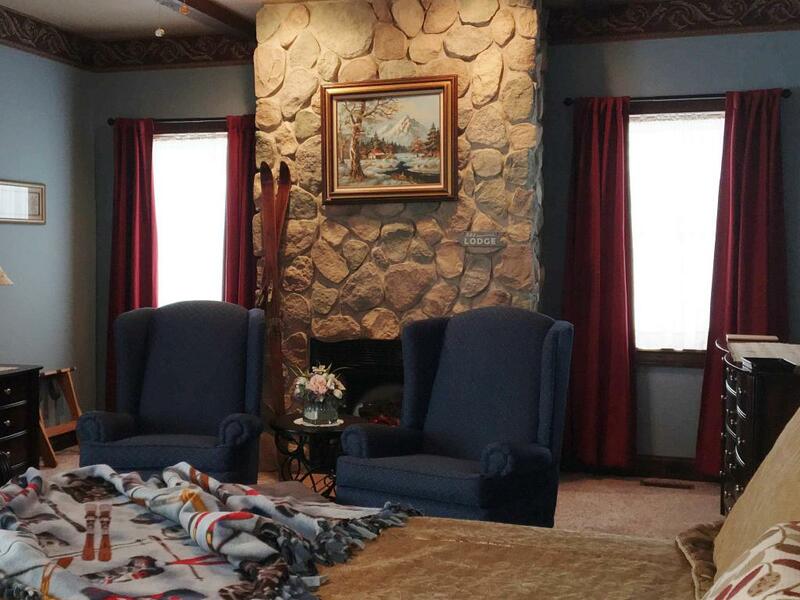 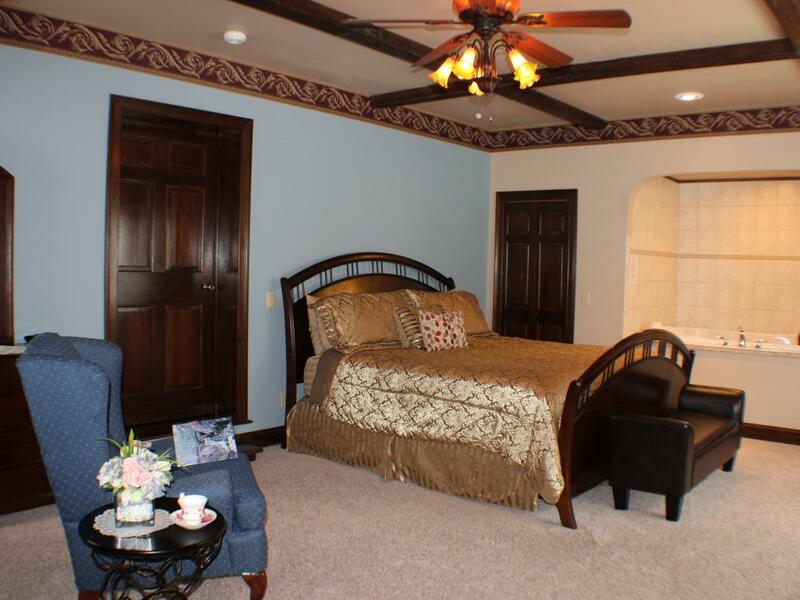 Located in a beautiful country setting along the Black River, we are conveniently located only minutes from all that South Haven has to offer yet far enough away to offer a truly relaxing experience. 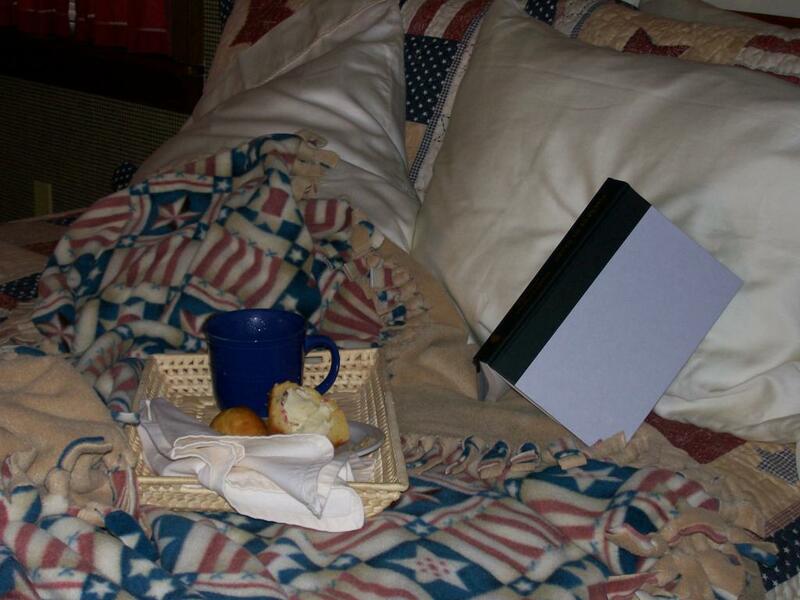 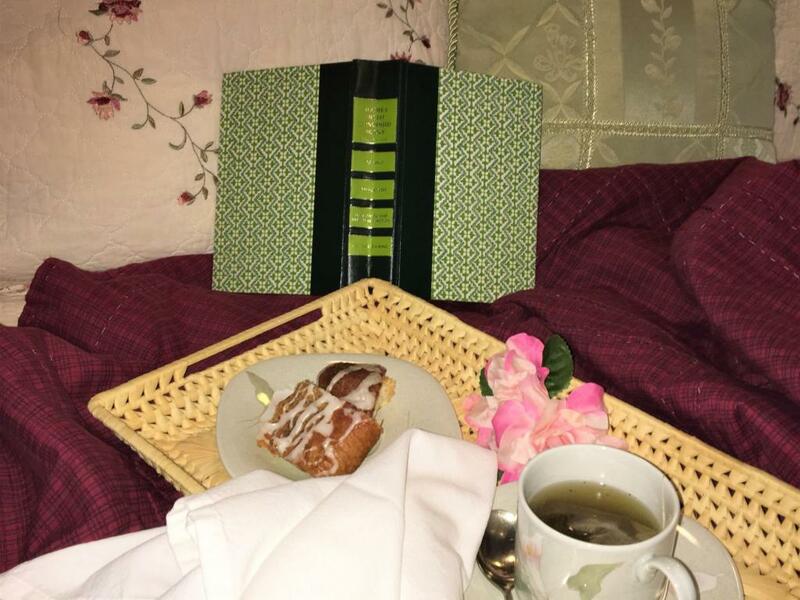 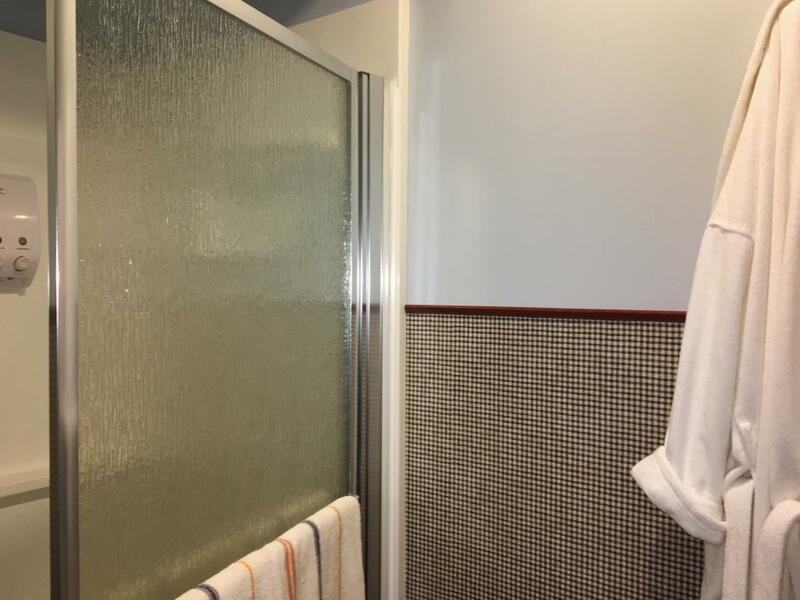 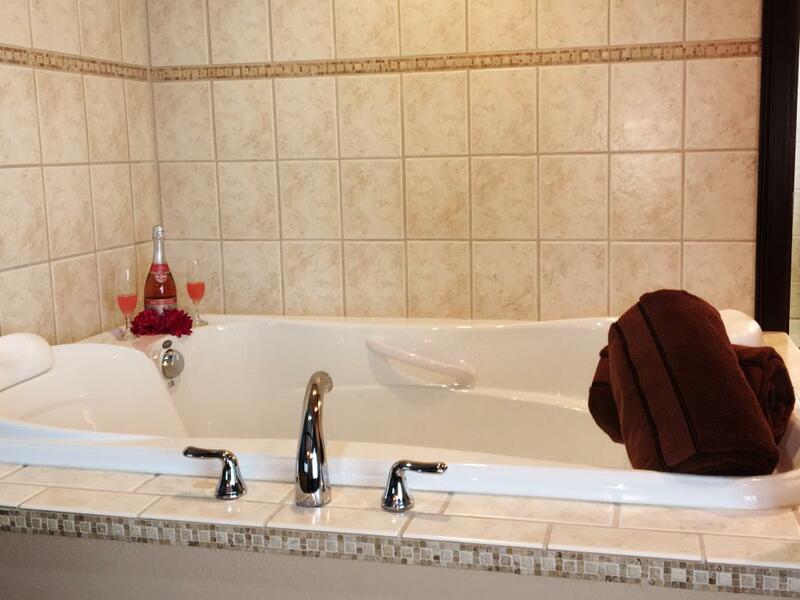 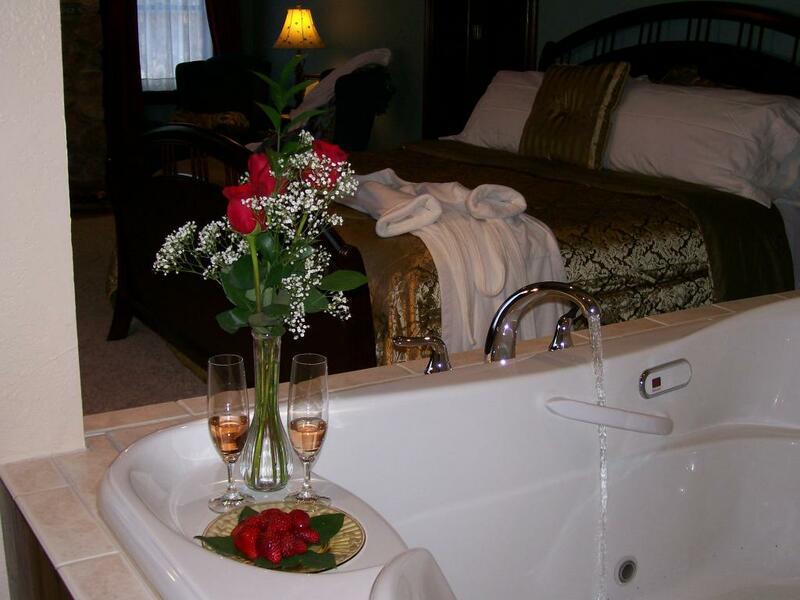 Our small size and attention to detail makes for a wonderfully intimate getaway. 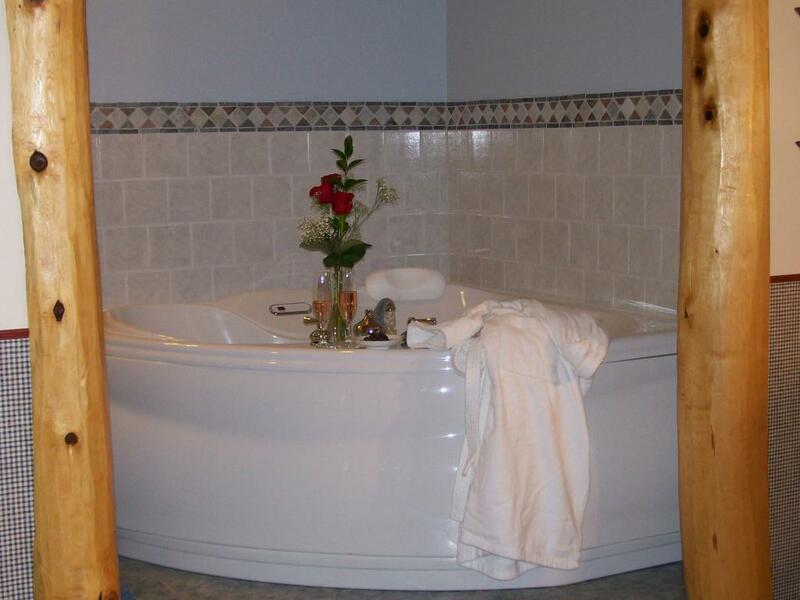 Our three delightfully charming rooms - two with therapeutic spa tubs - will be sure to please you. 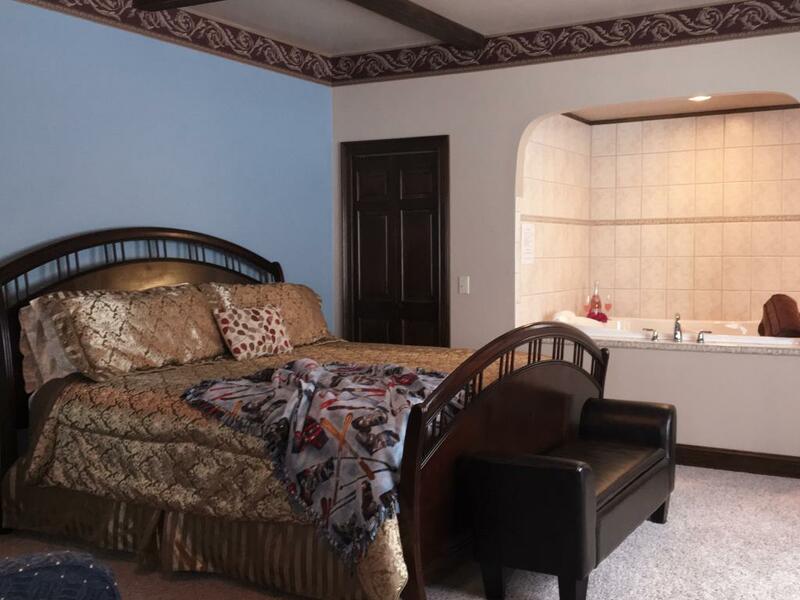 The St. Moritz Suite is a well-appointed, spacious room that emanates an old world charm and features great amenities such as an extra-large spa tub and king size bed. 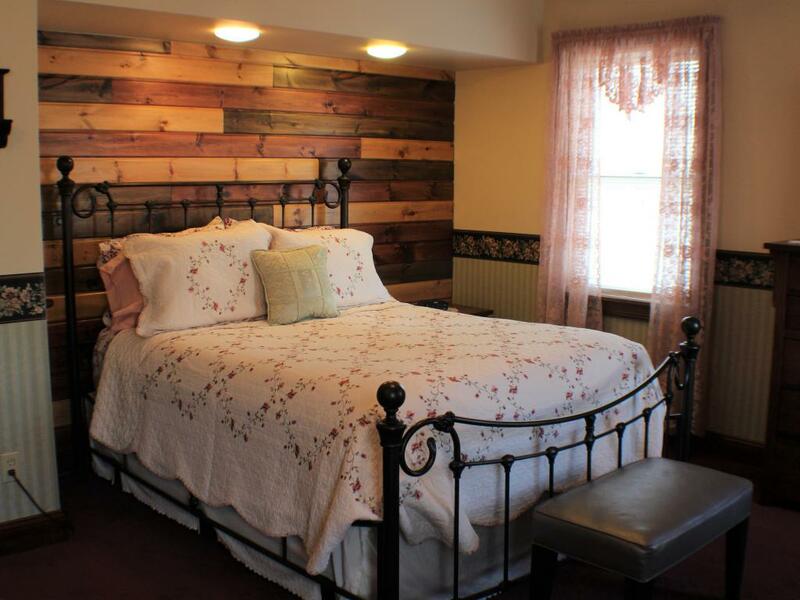 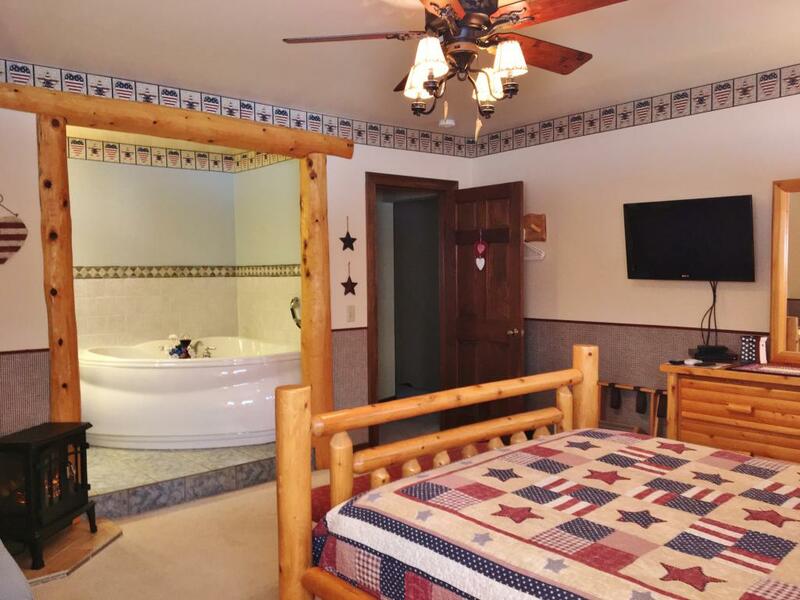 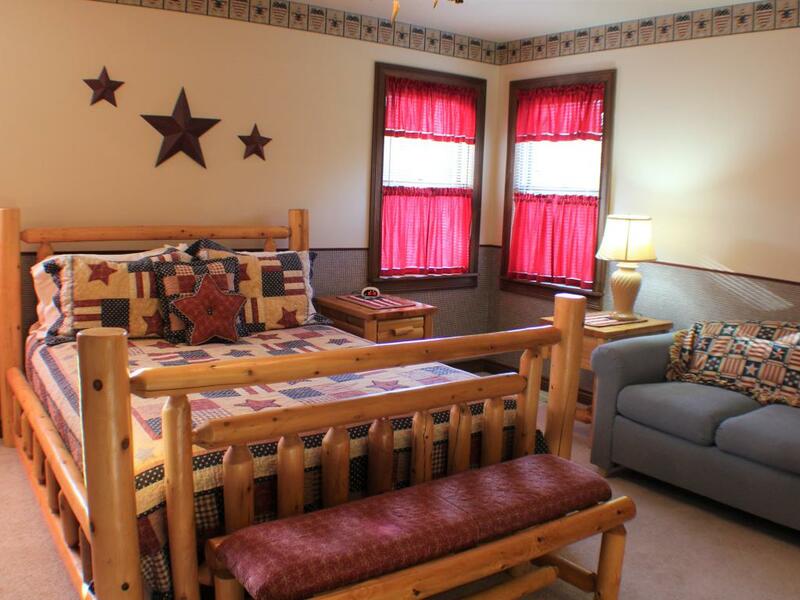 The Lake Placid Room has a distinctive Adirondack touch and includes a two person spa tub and queen size bed. The Chamonix Room is a cozy French themed room which features a two person jetted shower and queen size bed. All rooms have flat screen televisions and Wi-Fi. 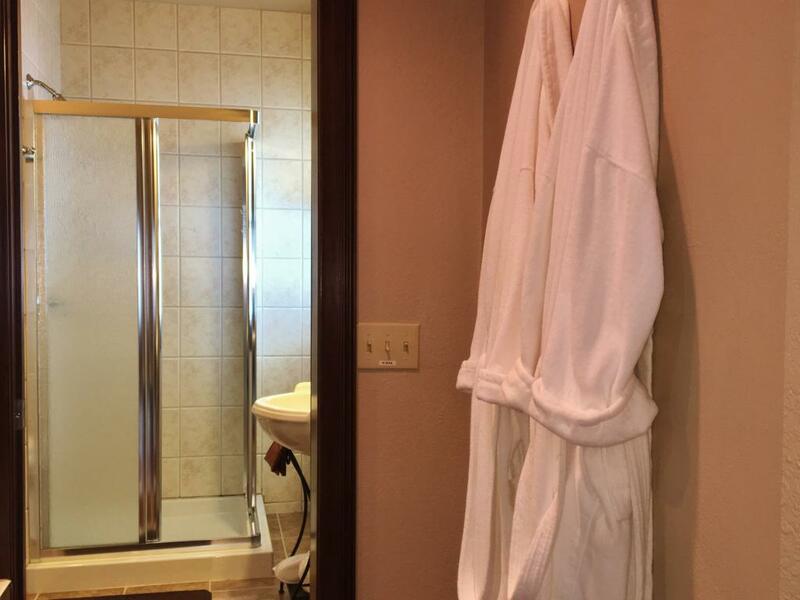 Robes and slippers are also available in each room. Your day begins with a delicious, hearty breakfast in our sunlit dining area. 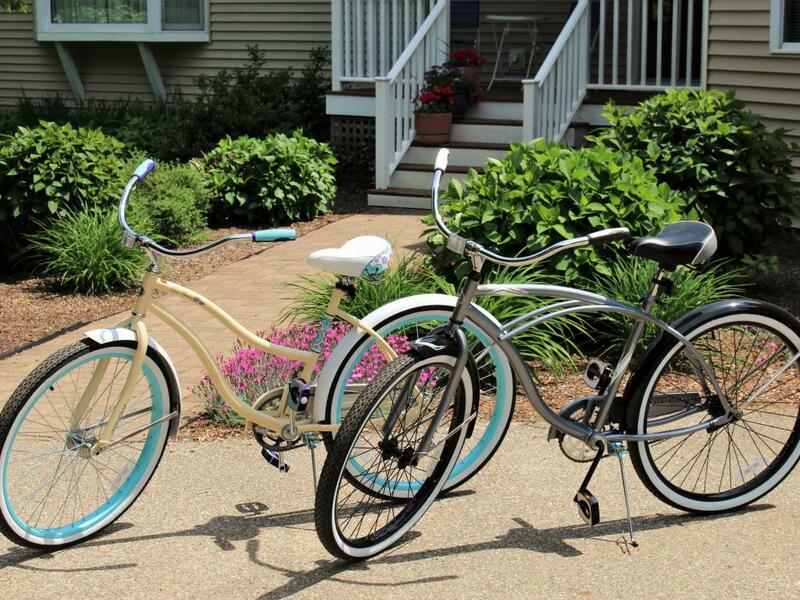 Your options for the day are then endless. 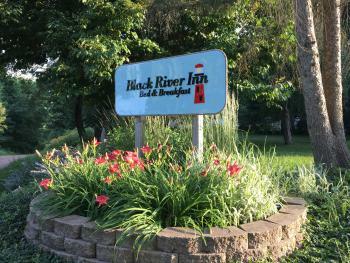 Explore the scenic Kal-Haven Trail only a two minute walk from our front porch. Bicycles are available on the premises. 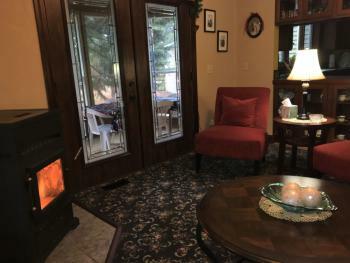 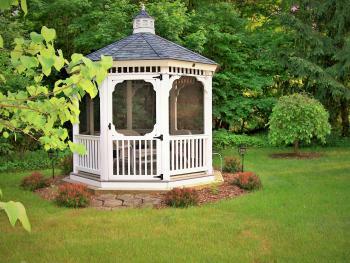 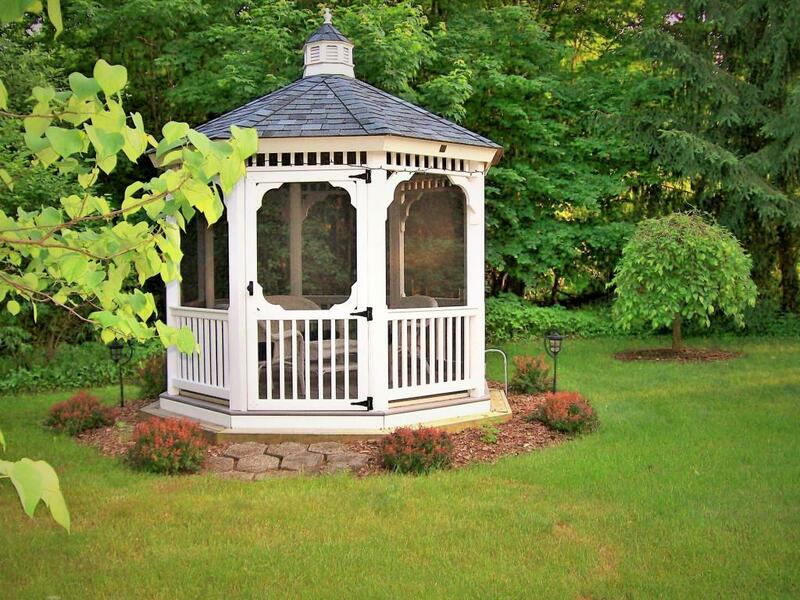 After a fun filled day on the blue waters of Lake Michigan, visiting a local vineyard or finding that perfect antique and end your day with a bottle of wine in our gazebo overlooking the river.